The only new activity was the sight of investigators entering and leaving Kelsey's Berreth's home on Thursday night. 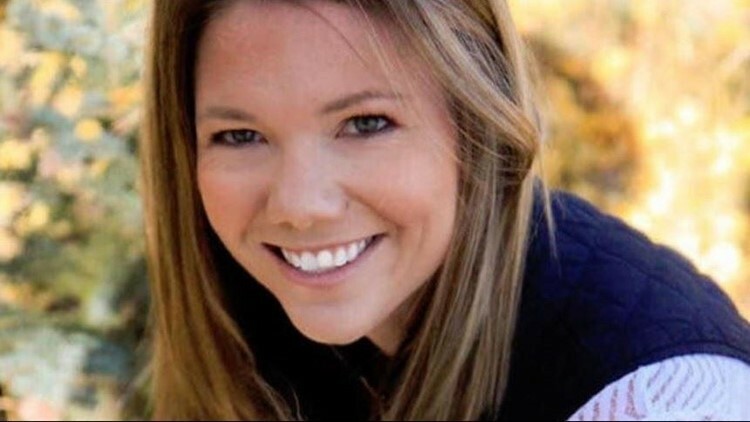 Law enforcement returned to the home of Kelsey Berreth on Thursday night. The missing Woodland Park mom hasn't been seen since Thanksgiving. Police officers and agents with the Colorado Bureau of Investigation were seen going in and out of the home. 9NEWS reporter Jordan Chavez also spotted an evidence response team leaving the Woodland Park Police Department. Investigators said they're following new information that comes in daily and are making progress in the case. Berreth, 29, was last seen in surveillance video shopping at a Safeway store with her daughter in Woodland Park on Nov. 22. On Tuesday, law enforcement followed up on a search warrant executed at the 35-acre, Florissant property of Patrick Frazee, Berreth's fiancé. Susan Medina, a spokesperson for CBI, said she wasn't sure which agency was there, but that it was a "routine follow-up" and that there are still no arrests. A multi-jurisdictional task force initially executed the search warrant at Frazee's property in Florissant last weekend, which is about 15 miles west of Woodland Park where Berreth was last spotted. Woodland Park Police said in a release that the warrant is sealed and "there are no details available from the search." No suspects have been identified in the case, and the investigation is ongoing.